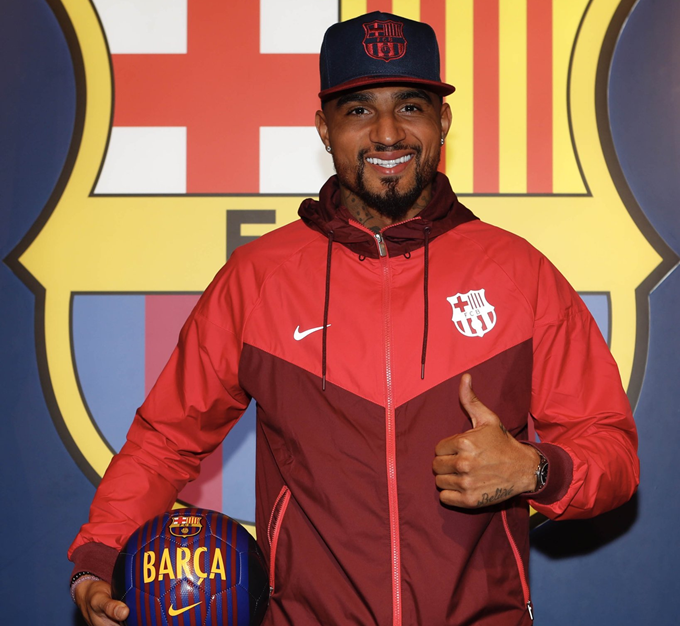 Just as they threatened, Barcelona have signed Kevin-Prince Boateng on a six-month loan deal from Sassuolo. The 31-year-old attacking midfielder will be officially presented as a Barca player at the Camp Nou on Tuesday morning, with a photo shoot and introductory press conference to follow. Not many players can boast Portsmouth and Barcelona on the same CV. We can think of Boateng and Robert Prosinecki. There surely can’t be any others?